Have you ever heard of the HTC exon? No? No wonder, because this smartphone does not exist and is not under development by the Taiwanese manufacturer HTC. Behind it lies a design by the designer Mladen Milic, who has already designed conceptual images for all sorts of smartphones. The fictitious HTC Exon comes with a modern design with rounded corners and unobtrusive buttons on the side of the case. The HTC logo is engraved in the metal, on the front are four boxes for neat sound. Cameras are not missing, of course, with Milic the front camera optically integrated into the screen. All in all, the designer designed three versions of white, silver and bronze, which can even be found within the scope of the earpiece. 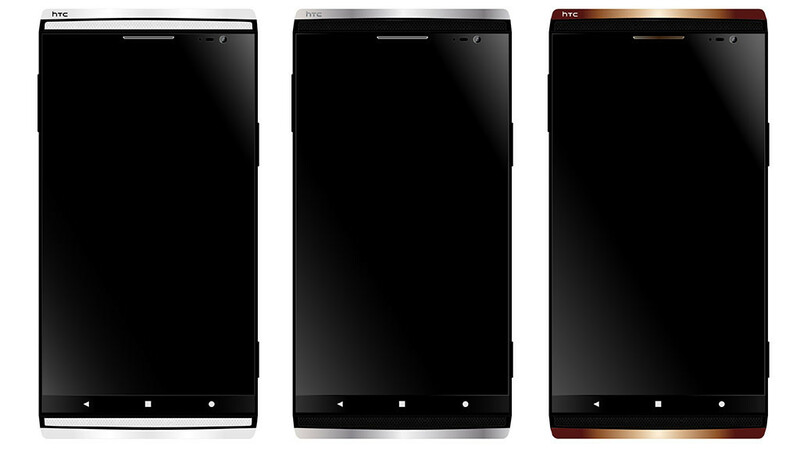 Of course, this design is fictitious and manufacturer HTC will probably never use this template for a smartphone. Attractive and worth a glance is worth it anyway!